• Next runs January – May 2020. • Work collaboratively as part of a team of writers to develop a new soap. 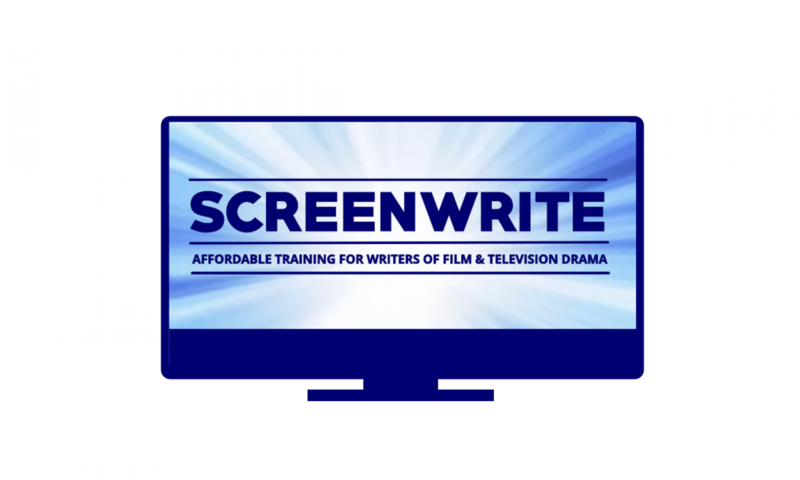 • Suitable for writers with some professional or proto-professional* experience or who have completed some other screen writer training (including ScreenWrite 101, 102 or 103). Each student will collaborate and share a credit on a ‘Bible’ of a new serial/soap and have sole credit on their own episode. Serials and soaps are still the mainstay of linear schedules for mainstream broadcasters. This course will introduce you to the collaborative praxis of writing for serials and soaps. Above all other forms writers on soaps are only one part of a team and learning to work creatively within such a collective and demanding process can be a real challenge. Thus this course places each writer in a collaborative team of 4-8 writers who will jointly create a new soap and each write an episode. This course covers the history of serials & soaps, the unique characteristics of the serial and soap form, serial and soap production techniques and the writing process. Each writer must come to the first session prepared to pitch an idea for a new soap. Evidence of professional or proto-professional writing experience or previous screen writing training (including ScreenWrite 101, 102 or 103). • TV Serials & Soaps. What they are and how they work.